Now through Week 9 of the 2018-19 NFL season, Pro Football Focus dives into the data to pull out 15 key stats to know. 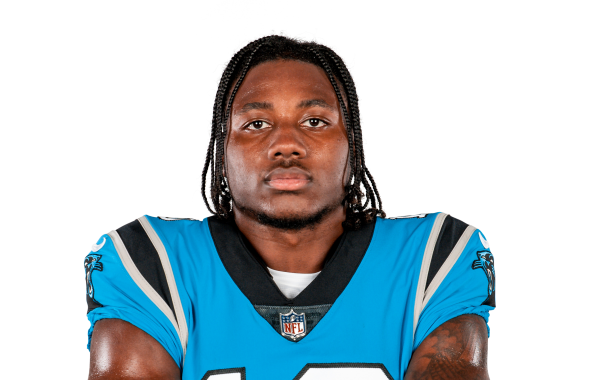 Carolina Panthers wide receiver Curtis Samuel isn't a focal point of the offense just yet, but all the numbers point to an increased role for him benefiting Carolina. The Carolina Panthers defeated the New England Patriots on Friday night, 25-14 continuing the third full week of preseason action in the NFL.